That’s me. Yup. Complaining Conversing with various friends over the years. “You should make one!” They’d Say. I mean, there does seem to be a dearth of vegan Mexican food bloggery on the web. I doubt la Lily Tomlin had vegan food blogging in mind when she verbalized what is really under all our noses. I am that somebody. And, really, I am. Nothing is stopping me. Nothing was stopping me. Como dijo Cesar Chavez: Si Se Puede. So, I’m like get down James Brown. And. I’m sure I’ll throw in some other recipes along the way. How can I not? The way I see it – if it’s vegan then it’s fair game que no? And, it’s nice to mix it up every now and again. 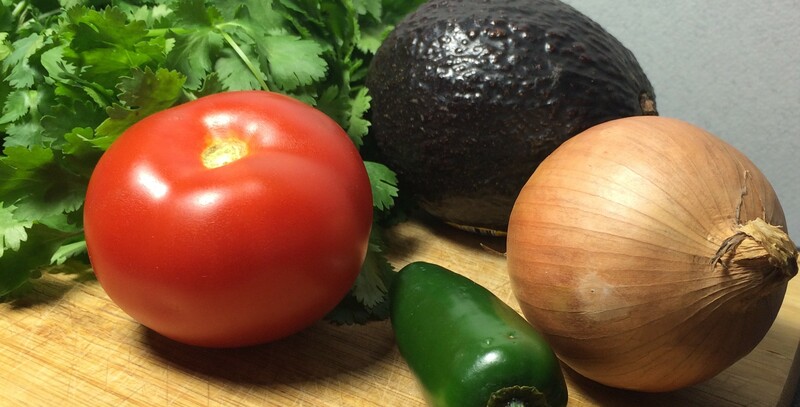 At the core, the food featured on Vegicano will be deeply rooted in the essence of comida Mexicana; utilzing both the flavors and influence of my heritage as the motor. And that’s what this is really about. Showcasing the wonderful cuisine of Mexico from a vegan perspective. That’s my goal. That’s what I’m setting out to do. I hope you’ll join me on my journey. I’m looking forward to your future posts! I love Mexican food, but often feel like my options are limited since I don’t eat dairy, gluten, or red meat/pork. Thank You! Yes! Please do visit on occasion; I plan to post regularly. Happy blogging!